R.S. Sharma says banks and other financial institutions should follow the example set by the telecom sector. 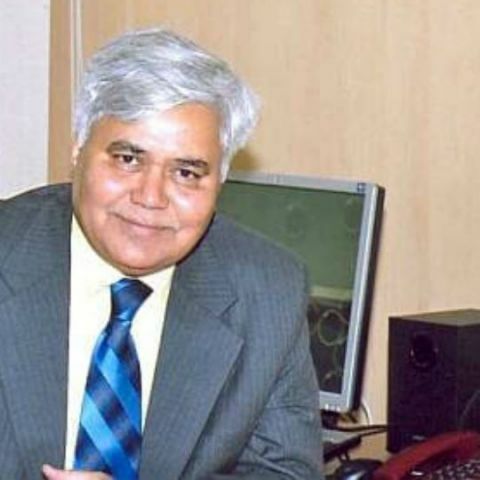 TRAI Chairman, R.S. Sharma, is pushing to reduce charges on digital payments. “There are three things which are extremely important for digital transactions to become ubiquitous - cost, convenience and confidence,” said Sharma. “India is an extremely cost-sensitive market...you can’t have Rs. 5 commission on Rs. 100 transaction,” he added. Sharma was speaking at a seminar on Demonetisation to Digital Remonetisation, organised by the Federation of Indian Chambers of Commerce and Industry (FICCI). He encouraged banks and other financial institutions to follow the example set by telecom companies, where recharges through digital platforms are available at as low as Rs. 10. According to Sharma, without such efforts, India runs the risk of reverting to cash once the current incentives end. This, of course, is not the ideal scenario for a country that’s aiming to go completely cashless in the near future. Demonetisation of Rs. 500 and 1000 notes has led to a big boost in mobile wallets and other cashless means. However, Indians are currently using these services more as stop gaps than permanent solutions to cash. Wallets like PayTM, Freecharge, Mobikwik and more are providing cashbacks on virtually everything, which adds incentive. However, the same can not continue in the long run.